Do your little ones like singing? Any budding karaoke stars out there? 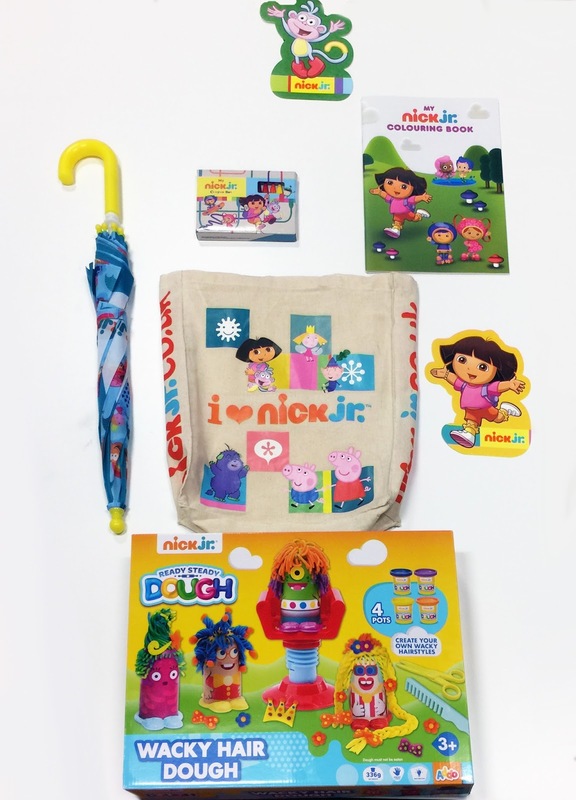 Nick Jr. are currently running a competition for your child to star on TV? Upload a video of your little ones singing Deck the Halls and fill out the entry form for a chance to appear on Nick Jr. Plus tune into Nick Jr. for snowy adventures every day from 8am. Competition open now until 9 December 2016, with 5 winners selected every week. The winning entries will then be shown throughout November and December. 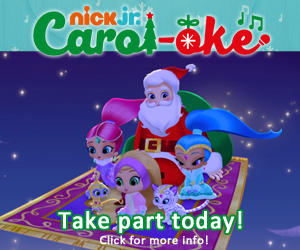 The first Carol-oke will broadcast on Monday 28 November on Nick Jr. There will be one Carol-oke per week, featuring five kids. · Videos must be more than 10 seconds and under 30 seconds. Enter below, but make sure that you have ticked all the boxes as incomplete entries will be disqualified. Ends Friday 2 December 2016 23.59. I need to remember the words to Deck the Halls first before I get Georgia to sing it ha!! It's TicketyBoo To Be TickTwo! Deck the Halls is the song that needs to be sung to enter.